Google is bringing its take on unlimited streaming to the iPhone. 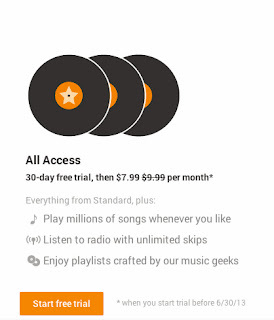 Google Play Music arrives in the App Store with most of the features that its Android counterpart does, done up in a style that feels native to iOS while remaining familiar to anyone who has used the service on another platform. And while much of what the app offers on iOS has been available on Spotify and Rdio for years, Google has invested enough in helping users discover new music to make their version worth a look. The Google Play Music app [App Store] allows users to play any songs they have uploaded to Google's iTunes Match-like scan-and-match service -- up to 20,000 songs -- for free, and gives access to an additional 20 million songs for $9.99 per month. There is a free one-month trial of the subscription service available as well. 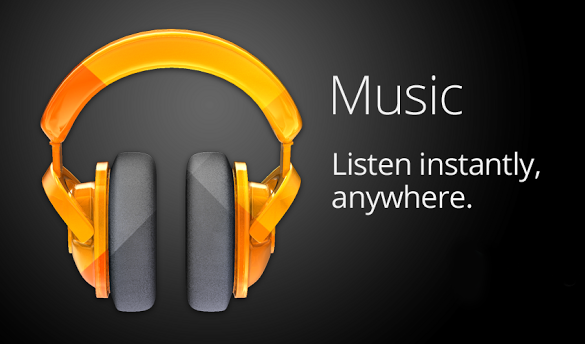 Google Play Music for iPhone supports streaming audio via both AirPlay and Google's Chromecast. You can also download music from either your personal collection or All Access on to your device, or stream it. You can choose to limit streaming to Wi-Fi only, or allow for cellular data use. If you want to stream your music over cellular, you can decide from Low, Normal, and High quality to control how much data you use. Several features present in the Android version are missing from the iOS edition, including the "I Feel Lucky" radio station, which creates a playlist based on your listening history, and songs and subscriptions cannot be purchased directly within the app because of Apple's App Store IAP requirements. 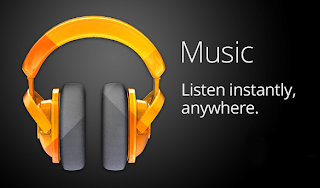 Google's music service is available in Australia, Austria, Belgium, Czech Republic, Finland, France, Hungary, Ireland, Italy, Liechtenstein, Luxembourg, Mexico, Netherlands, New Zealand, Portugal, Russia, Spain, Switzerland, the United Kingdom and the United States.